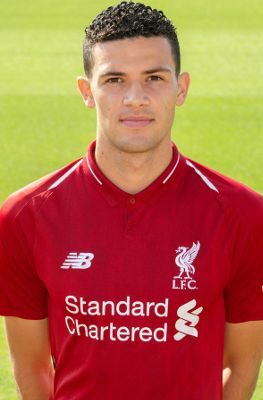 Isaac Christie-Davies arrived at Liverpool's Academy in July 2018. A talented midfield player with an eye for a pass, the Wales U21 international is a regular for the Reds' U23s and was on the first-team bench for the FA Cup third-round tie versus Wolves in January 2019. Christie-Davies joined his hometown club Brighton and Hove Albion as an U11 player before moving to Chelsea in 2012. He made his Chelsea youth debut as an U15 player in 2012-13 and has also received international honours at U17 level for England. Christie-Davies had a short spell on trial at Liverpool's Academy in the second part of 2017-18 before making the move to Merseyside permanent.